A Christian education nurtures a global worldview. A solid Christian education will give students a broader, healthier perspective on the world than their peers. A worldview that is based on Biblical principals will be one of selflessness, acceptance, and love for their fellow man. As articulated by the Notre Dame School in the UK, “In a school that offers a Christian education the principles of welcome, nurture and compassion should be evident as you walk through the door. This is part of the mission of a faith school, where all are welcome, and encompasses an ethos that stretches throughout the world, because faith organisations seek to bring stability and compassion into an uncertain world.” Students whose education is built on the teachings of Jesus Christ will not grow up into self-centered, ethnocentric adults. Quite the contrary. They will grow into a loving force for the greater good of mankind. A Christian education is rooted in compassion and empathy. The number one thing a child needs to learn to be successful is how to have a compassionate and empathetic spirit. There is no greater principle that a person can develop in this life. It will serve them well in every single aspect of the human experience. An education that is based upon the Word of God will have a central focus on developing compassion, gently leading students toward long-term relational and professional success. You will reap the benefits of a Christian education through proven academic advantage. The correlation between a faith based education and long-term academic success is a strong one. The Council for American Private Education has found that students in religious schools enjoy a significant academic advantage over their counterparts in public or charter schools. According to a thorough study, the results indicate that attending private religious schools is associated with the highest level of academic achievement among the three school types, even when sophisticated controls are used to adjust for socioeconomic status. Not convinced yet? 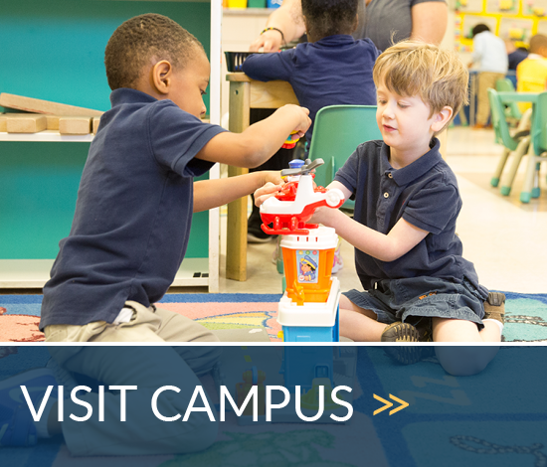 Visit Christ Chapel to see the benefits of a Christian education in action! I appreciate you mentioning that a Christian academic program will make sure that all of their students embrace a broader perspective of the world since they won’t grow into egocentric adults. Since my husband went to a religious school when he was young, we have been wondering if it might be good to send our children to. Now that I know my kids will have a broader understanding of the world and the people in it, I will definitely start researching Christian academic programs they will be able to attend.